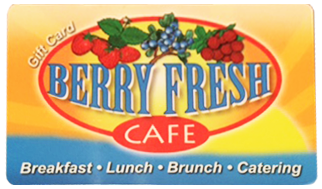 LET BERRY FRESH CAFE CATER YOUR GRADUATION PARTY! 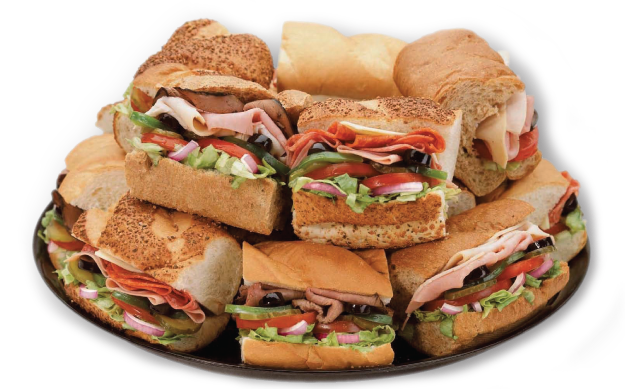 Choose from turkey, ham, roast beef or pimento cheese on wheat, white or rye. Served with lettuce and tomato, choice of American or Swiss cheese with mayonnaise and mustard on the side. Includes choice of potato salad, cole slaw or potato chips. 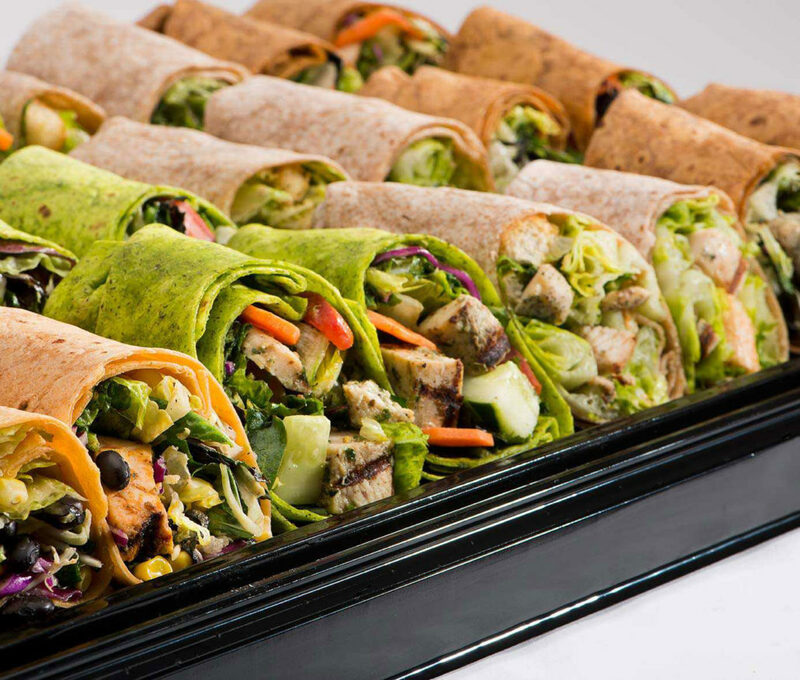 Choose from dill chicken salad, tuna salad or veggie-filled gourmet wraps. Served with a choice of potato salad, cole slaw or potato chips. Choose from our California roasted turkey sandwich, pesto chicken panini, grilled vegetable sandwich or BLT – all served on our Ciabatta bread. Served with lettuce and tomato with mayonnaise and mustard on the side. Includes choice of potato salad, cole slaw, quinoa salad or potato chips. Served family style with utensils, plates and napkins. Mixed fresh greens with candied walnuts, red onions, gorgonzola cheese and cider smoked bacon with Blueberry Balsamic Vinaigrette. Mixed fresh greens with grilled chicken, strawberries, candied walnuts, grape tomatoes, tossed in our Blueberry Balsamic Vinaigrette. Mixed greens, bacon, avocados, grape tomatoes, sprouts, hard boiled eggs and gorgonzola cheese with your choice of dressing. Field greens, kale, quinoa salad, black beans, roasted corn, red onion, cilantro, cojita cheese, diced tomatoes, crispy tortilla strips, avocado and free-range chicken served with a citrus vinaigrette. 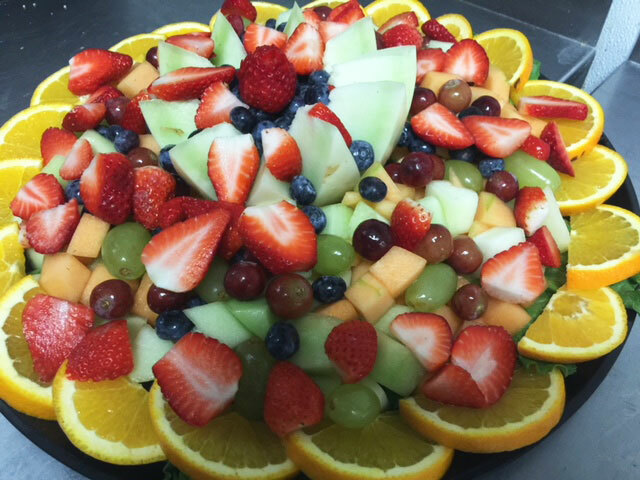 A refreshing array of cantaloupe, honeydew, strawberries and seasonal fruits beautifully arranged with strawberry yogurt for dipping. A baker’s dozen (13) of your choice: Chocolate Chip, Oatmeal Raisin or White Chocolate with Macadamia Nuts. 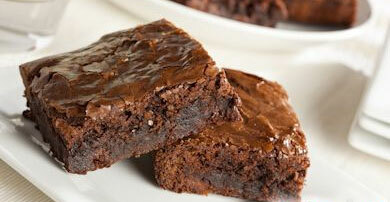 An assortment of New York Crumb Cake, Ghirardelli Brownies, and other home baked goodies. Fresh Ground Rainforest Alliance Certified Coffee with creamers & sweeteners. Sweet or Unsweetened Tea. Includes cups, lids, straws, lemons and sweeteners. A fresh batch of our Homemade Lemonade. Includes cups, lids, straws, lemons and sweeteners. YOU MAKE THE PLANS… WE MAKE THE REST! Delivery available for orders of $60 or more. Delivery charge TBD. 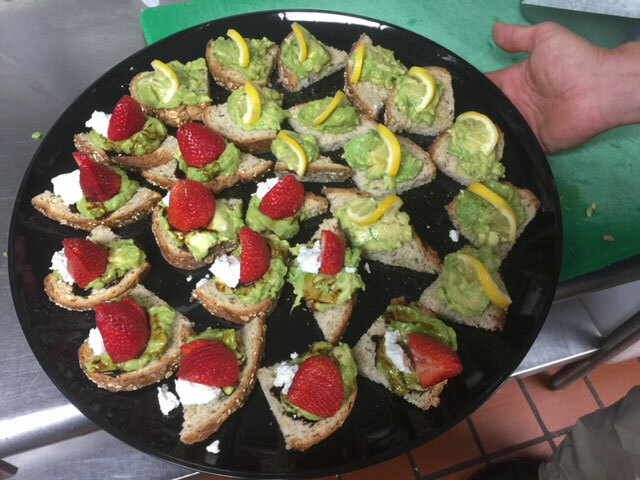 Call Today to arrange for Berry Fresh Cafe to cater your Graduation Party!